Our facility is maintained by a professional housekeeping staff. 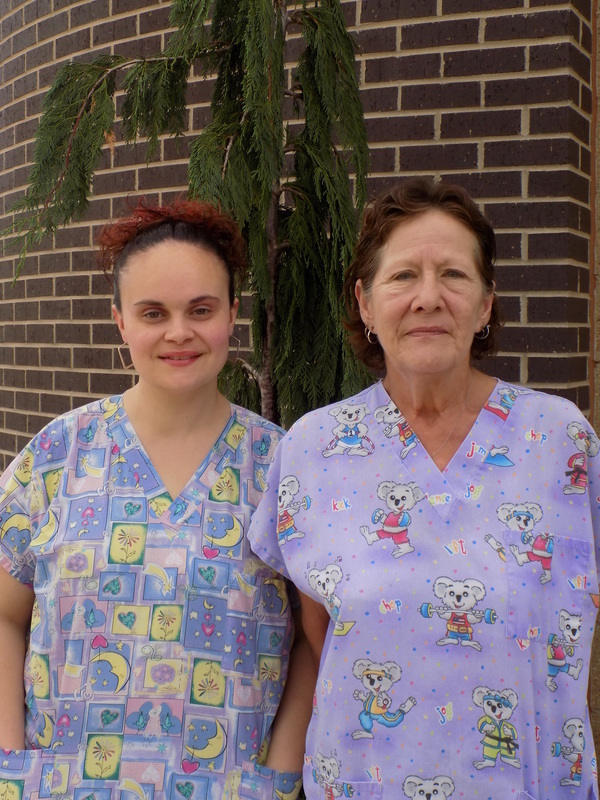 Our housekeepers are JoAnn Bogard and Sarina Willaims. JoAnn has been employed with RMMH since November 21, 1995. ​Sarina has been with RMMH since June 10, 2016. Our building is maintained and kept in good order by Vera Holley. Vera is the Director of Plant Operations and has been employed with RMMH since September 29, 2003. Vera is also an EMT and has been serving on the RMMH Ambulance Service since March of 1987 .